This unique fragrances take you on a journey from Africa to Thailand, that inspired Onno. Perfumes are a stunning combination of fragrances that bring a touch of luxury to your home and your life. Sophisticated, luxurious perfumes that infuse your home with an inviting, intriguing scent. Fill your home with the amazing herbal fragrance of this Safari-scented candle from the ONNO luxury collection. 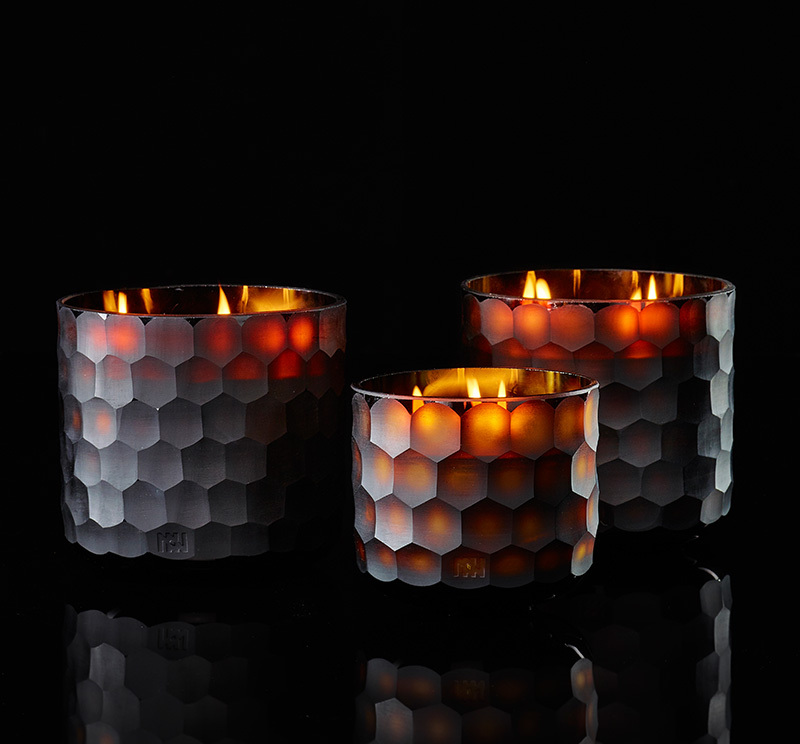 Safari is a blend of striking fragrances housed in an ONNO designed, hand-cut glass. The stimulating scent of Safari brings you into a perfect mood of herbal fragrance with rich, woody and musk notes. Safari provides a hint of mystery with its blend of high quality fragrances. The grassy tones along with earthy musk make this an unforgettable scented candle for use every day or on special occasions. Please note : that due to the hand pouring process of the wax, small imperfections may appear on the surface, these impurities will disappear once the candle is burnt. 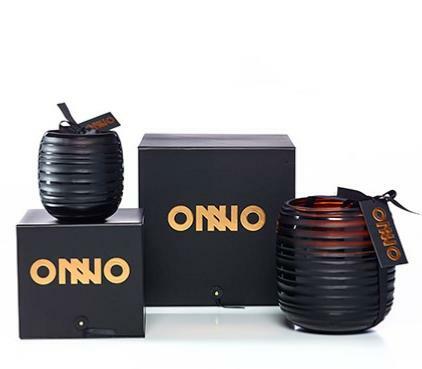 Made in Belgium to the highest standards, innovative ONNO candles tell the story of exotic lands and distant lands. The subtle fragrances come from Grasse, where each blend has been carefully created. Sophisticated and luxurious scents that infuse your home with an inviting and intriguing scent. Praised by leading interior designers and world-renowned brands, ONNO candles are beautifully wrapped in hand-cut glasses and bring a luxurious and beautiful fragrance to your home. - do not burn candles for more than four consecutive hours. - never leave a lit candle unattended. Do not burn candles near pets or children. - keep the bits cut ½ cm before each use. - If the wick develops a rounded tip, turn off the candle. Cool and remove the tip by pinching between the fingers with a cloth. - remove all flammable candle debris before burning. - do not leave pieces of burned wick or matches in your burning candle otherwise it could catch fire. - to protect the container and avoid damaging the surfaces, do not burn your candle to the end, leave ½ cm of unmelted wax and remove the excess by heating the wax in a bain-marie. 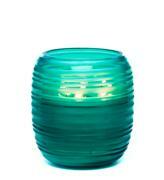 - always burn candles on a flat, heat-resistant surface.